Get the best out of digital learning for your team on everything from the science behind it all to top tips on creating a smooth elearning journey. 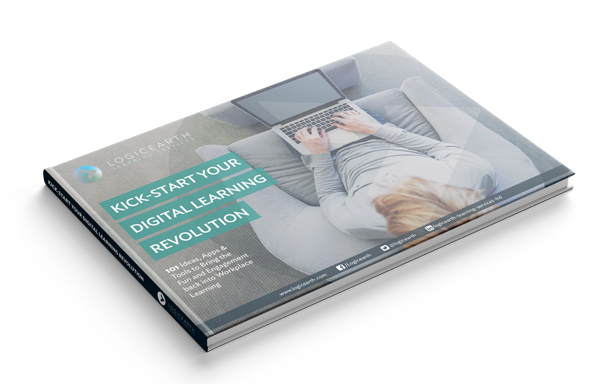 In this ebook we show you 101 ideas and opportunities that digital transformation and digital learning can bring to your organisation. 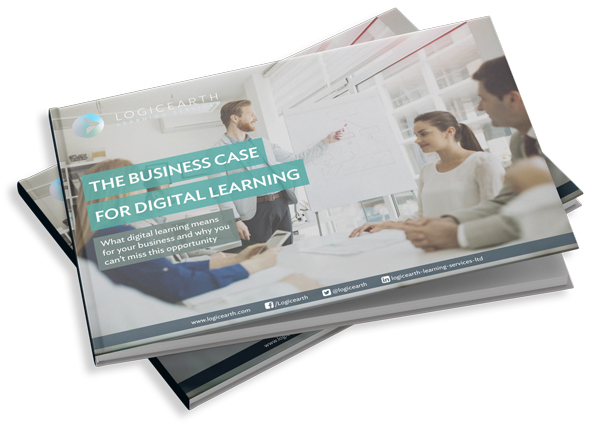 The business case for digital learning. Find out what digital learning means for your business and why you can’t afford to miss out. The science behind digital learning design. 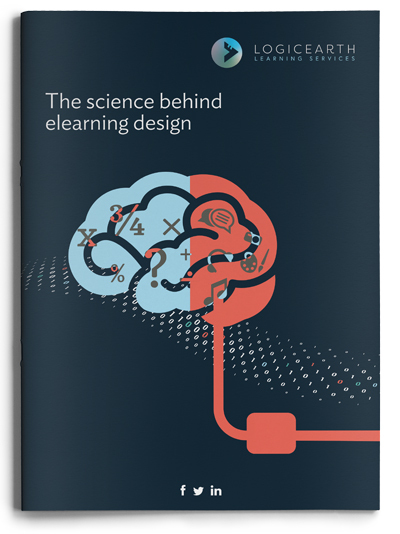 This ebook shows how you can align eLearning design with the latest science behind how our brains retain information. 30 quick wins in digital learning. 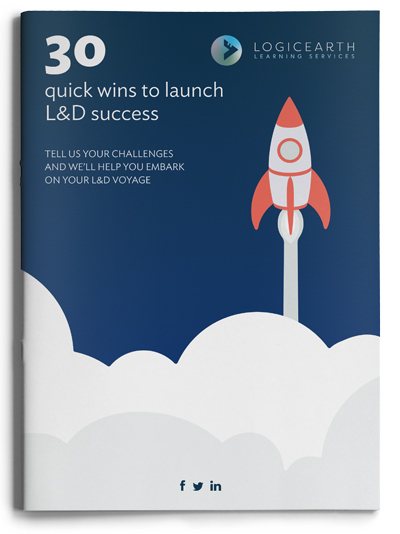 This ebook will give you ideas and inspiration to fast-track success in modern workplace learning. How to ensure your learning project runs smoothly. 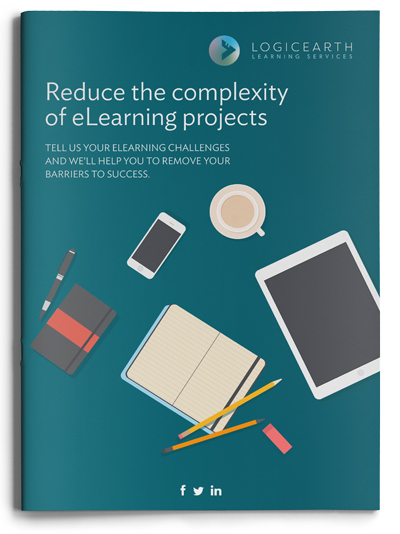 This ebook outlines 6 tasks that will help you deliver a smooth and successful eLearning project.